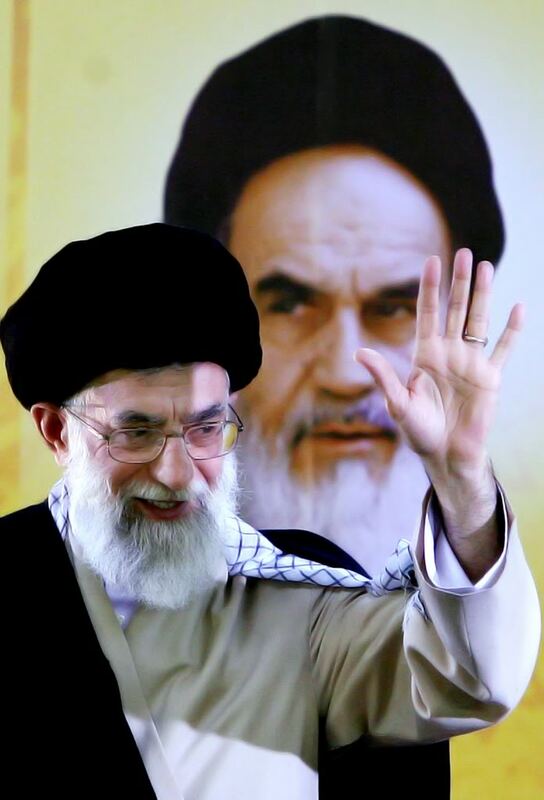 In fact, Imam Khomeini was not seeking a military or trade pact with the Soviet Union. He was following the tradition of the Prophet Muhammad (pbuh) who sent letters to Emperor Heraclius of Rome, Khosrau, King of Persia, Negus, King of Ethiopia, King of Egypt, etc., inviting them to the Monotheist faith of Islam. Imam Khomeini’s letter to Soviet president Mikhail Gorbachev was sent on January 3, 1988. The letter was taken to Moscow by an Iranian delegation headed by Ayatullah Javadi Amoli. “If Marxism has come to a deadlock in its social and economic policies, capitalism has also bogged down, in this as well in other respects though in different form. The main problem confronting your country is not one of private ownership, freedom and economy; your problem is the absence of true faith in God, the very problem that has dragged, or will drag, the West to vulgarism and an impasse. Your main problem is the prolonged and futile war you have waged against God, the source of existence and creation,” said the letter. “It is clear to everybody that from now on communism will only have to be found in museums of the world political history, for Marxism cannot meet any of the real needs of mankind. Marxism is a materialistic ideology and materialism cannot bring humanity out of the crisis caused by a lack of belief in spirituality the prime affliction of the human society in the East and the west alike,” Imam Khomeini added. Naturally, like other western bigot leaders, the last president of the dying USSR, turned Imam’s sincere advice into a political tool. He asserted that the letter was an interference in Russia’s internal affairs and asking to obey a divine religion was absurd because he wouldn’t advise Iranian to follow Russian Orthodox Church or Communism. Beside the above clarification, Eric Walberg’s article is worth reading to understand how Iranian Islamic leadership has fought Western imperialism since 1979 especially in the Middle East, South Africa, Bosnia and Latin America. Ayatullah Ali Khamenei was the third president of the Islamic Republic of Iran (1981-89). In that position he never visited the Soviet Russia. Since he was elected country’s Supreme Leader, and commander-in-chief of Iran’s Armed Force on June 4, 1989 after the death of Imam Khomeini, he has not visited a foreign nation. Russian Vladimir Putin has visited Khamenei on several occasions as country’s president and prime minister. But that didn’t stop Jews at the American Enterprise Institute (AEI) an Israeli propaganda filth claiming that Khamenei had studied in USSR. Many Russian historians have called Mikhail Gorbachev, 85, a CIA agent and Russian traitor. This entry was posted in Islamic History and tagged Iran. Bookmark the permalink.